We are keeping our collective fingers crossed that common sense will prevail in Washington and before the sun goes down today, Congress will vote to raise the debt ceiling so the world can keep turning. This is probably the toughest challenge the President has faced so far, and depending on the outcome, he could be a one term president. Whether the debt ceiling is lifted or not, we have to ask ourselves, why are these people in Washington? Is this what we sent them there to do? We don’t have time for political grandstanding- they are there to get a job done. This is not a Republican debt ceiling or a Democrat debt ceiling. If the right thing is not done now, the debt ceiling is going to fall on everybody. With the death of Osama Bin Ladin people are wondering how cooperative Pakistan really was during the whole process. For almost ten years people lived their lives in fear and trembling, while Osama Bin Laden enjoyed his. It seems paradoxical that while the free world lived under the dark cloud of anxiety, Osama and his wives were fairly free to roam about the compound. Now that he is dead, and Al Qaida even confirmed it today and has pledged that his blood will not be in vain, we are basically back under the state of high alert. The debate rages on as to whether President Omaba is to release photographs of the body of Osama. He has decided there is no purpose to it. The question is if Osama was captured alive, would the world feel safer? Should the US relations with Pakistan remain the same or should it be adjusted? Were they harboring a terrorist? Please share tour comments. Osama Bin Laden Dead- Has Justice Been Served? 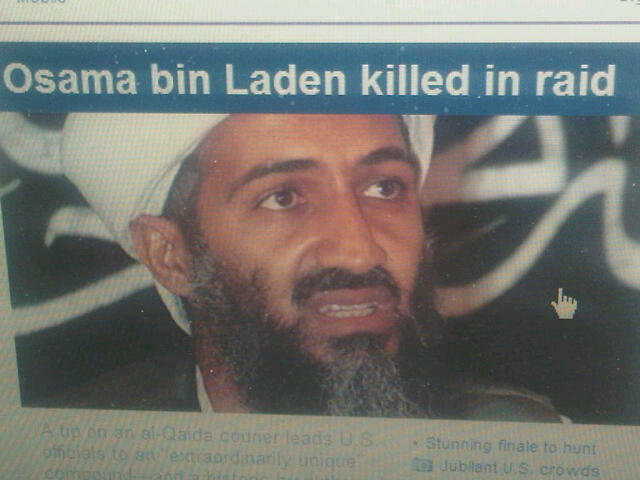 News has just broke that Osama Bin Laden was shot and killed. The President of the United States is about to make an announcement. Apparently, there was good intelligence provided and so after many years of war, it seemed as if the US has finally prevailed. Was it DRONE strikes or JSOC that brought him down? News people are speculating. Listen out for the term JSOC in the coming days. The President just announced that in fact Bin Laden was killed today. 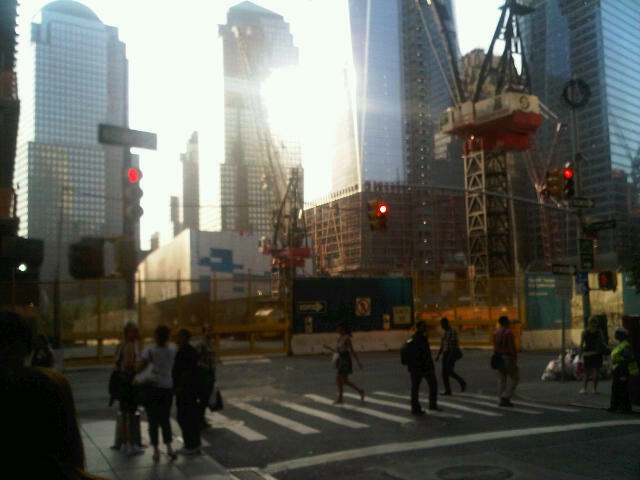 Since 9-11 everything has changed forever. How we travel even within our own country, how we travel abroad, safety threats at international events and much more. We hope that peace will rule and reign in our world because war is not good. Today a targetted attack was launched at the compound where it was believed Osama was staying. The President said we will remain vigilant to protect our world. In the words of Rodney King, “Can we all just get along!” Has justice been done? What turn will the war against terrorism take in the days and weeks and months to come.